I am super excited to be a guest designer this month for one of my favorite people! Teresa at Scrapping for Less! I just love their kits. 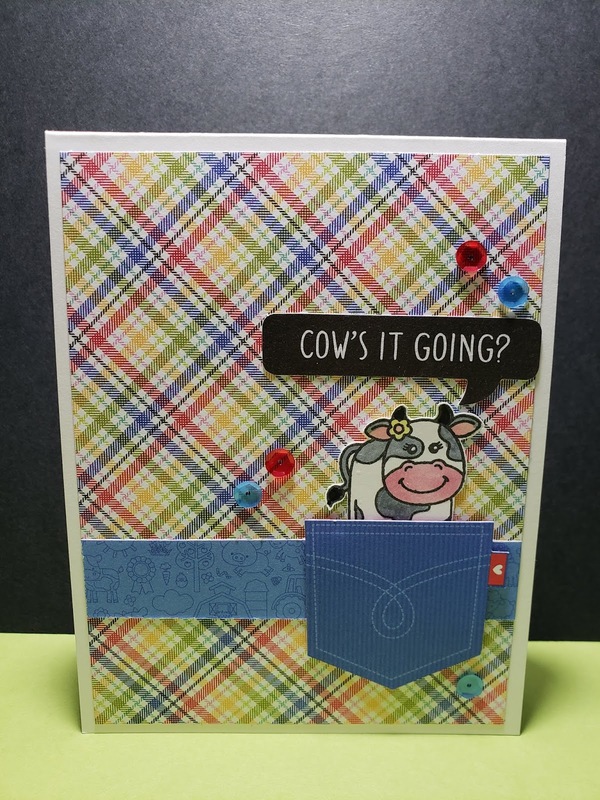 I have created two super cute cards for you today. I hope you enjoy! Be sure to head over to their store and pick up one of these AMAZING CARD KITS! LOVE LOVE LOVE your sequins! The flower ones from last month's kit are by far my favorite! Your cards are utterly adorable! I am so happy that you joined us as a Guest DT for this month's hop! Michelle thanks so much for your wonderful talent and very hard work putting the sequins together every month! I am very happy you are a constant in our kit! 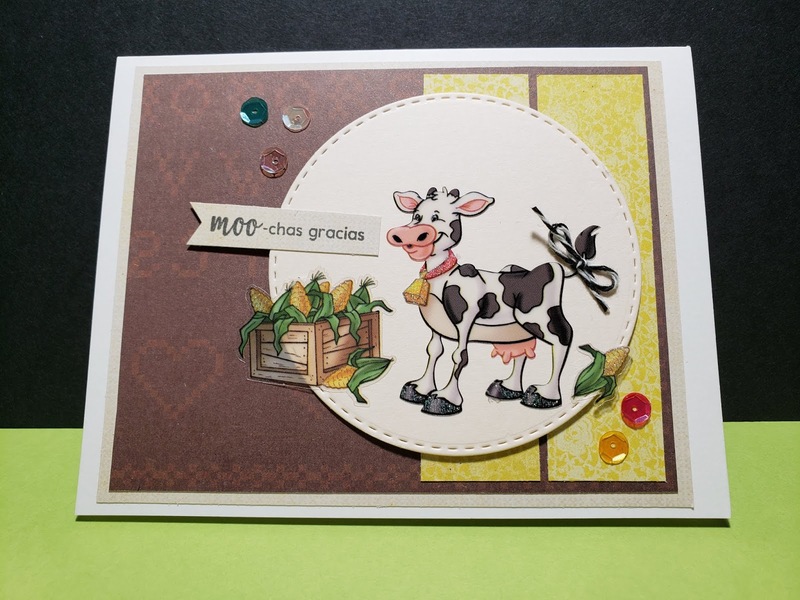 Thanks so much for sharing with us this month as a guest designer! 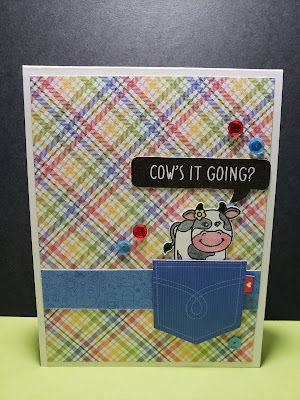 Love your cards...cannot wait to see more!